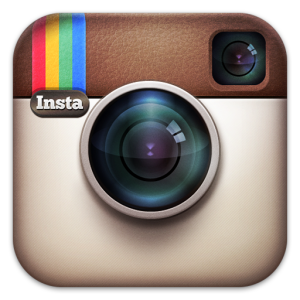 Instagram is a fun, fast, and simple way to share your life through photos and short videos. Take a picture, add a filter if you’d like, and instantly share it for all your Instagram followers to see. Instagram is a creative visual tool to help you stay connected with friends and family. Read more about the Church and Instagram.